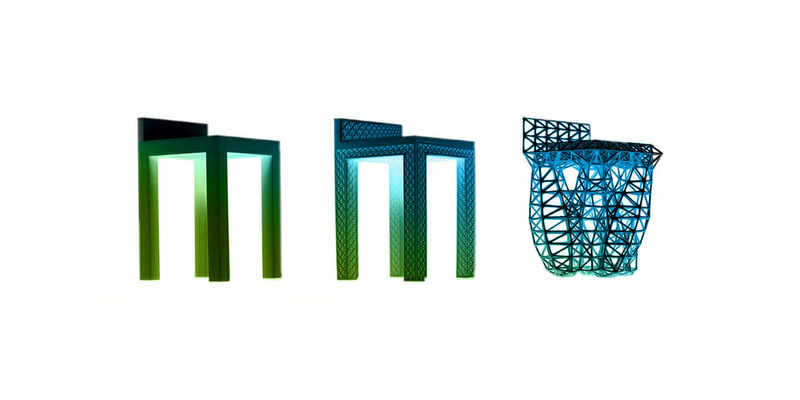 If you’re a designer or engineer in the building, infrastructure, or manufacturing industries, you have probably heard about generative design, and maybe you’re excited—or skeptical. Or maybe you’re wondering, what is generative design? Will it pave the road for a new future of making things? Or will artificial intelligence usurp entire governments to become the overlords of humanity? Imagine this: What if you could collaborate with a computer using artificial intelligence algorithms, unlimited cloud-computing power, and generative-design tools (such as Autodesk Within or Dreamcatcher) to create hundreds of design options you could never fathom on your own? Wouldn’t that mean you could solve bigger problems and iterate faster on solutions? As the world evolves and becomes more complex, engineers and designers’ jobs will evolve, and they will need all the help they can get to create stronger, better, and more efficient things. That help is here today. Here is your primer on generative design: what it is, how it’s being done, and why it’s a game changer.